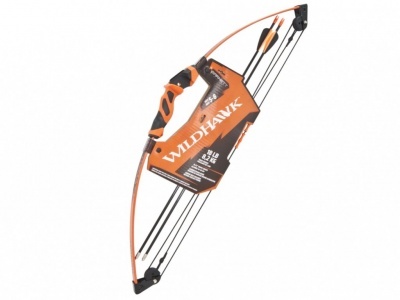 The Wildhawk™ is manageable for first-time archers as young as age 5. 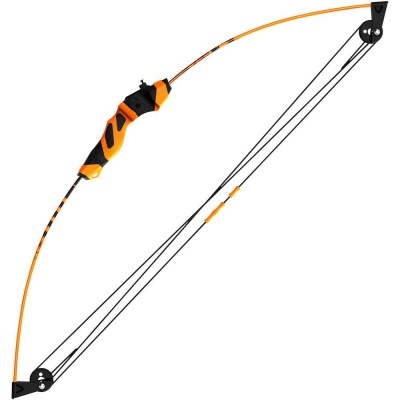 The ambidextrous riser adjusts for both right- and left-handed shooting. 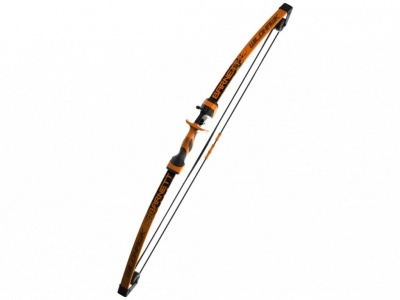 Premium accessories include a soft-touch reinforced grip, finger rollers, two arrows and an adjustable sight pin.